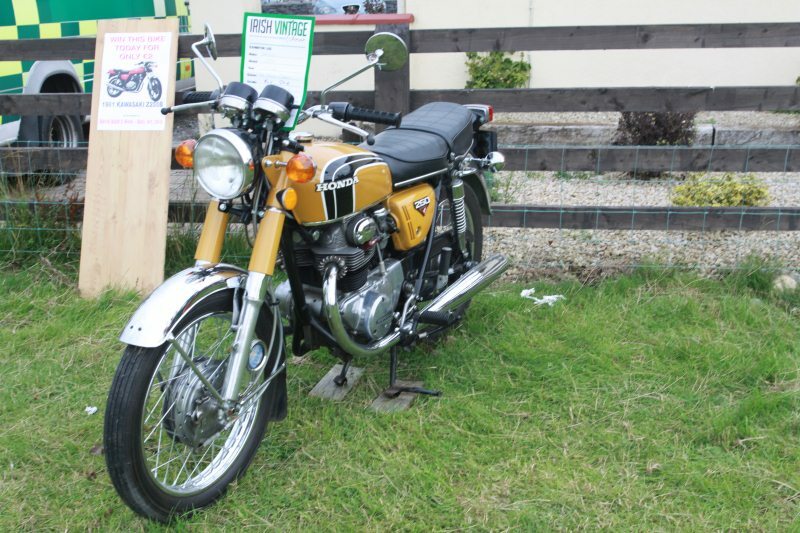 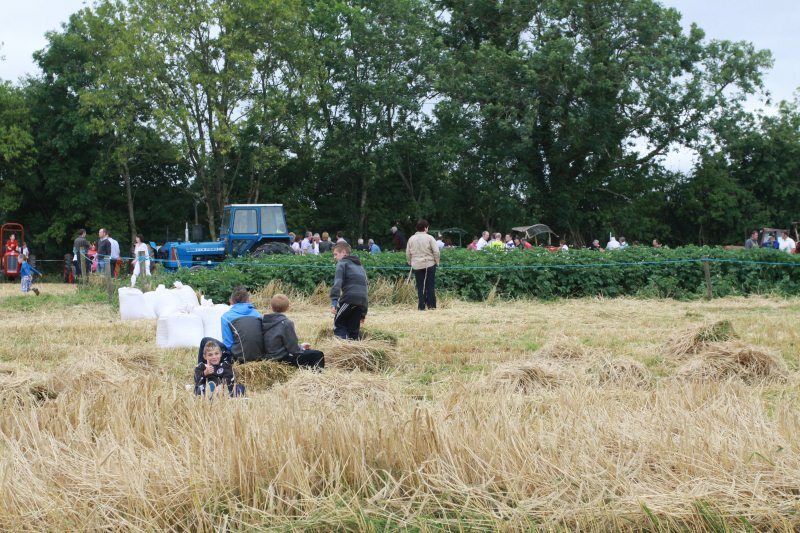 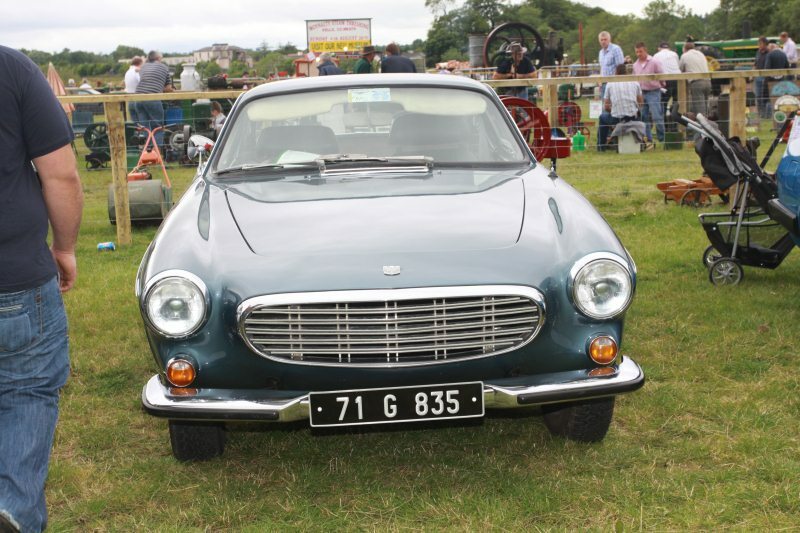 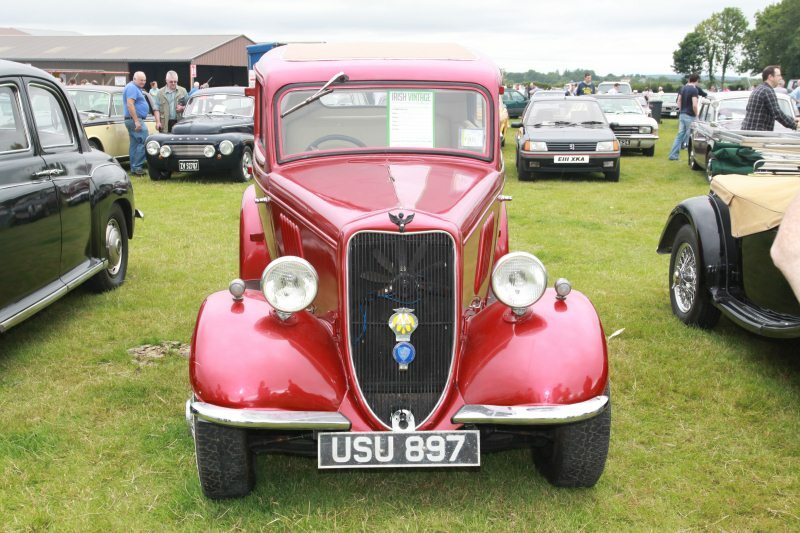 Mountbellew Vintage Club was set up 1999 by a group vintage enthusiasts. 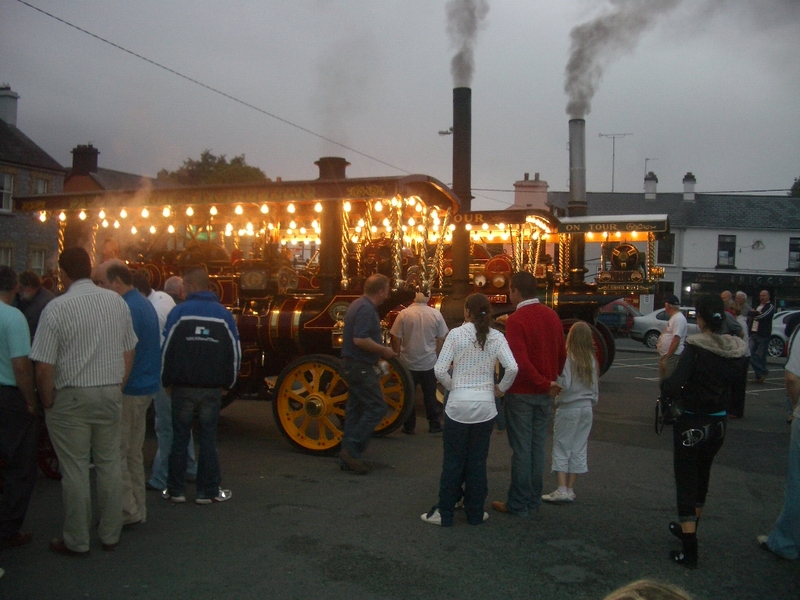 The club is based in North East Galway and currently has about 200 members throughout the country. 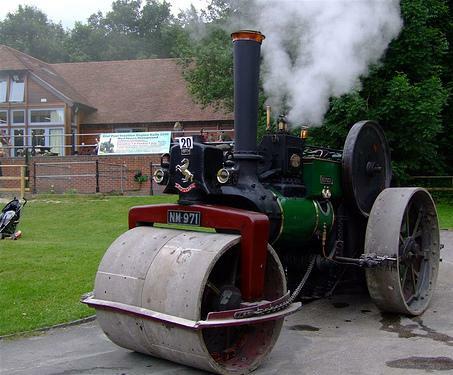 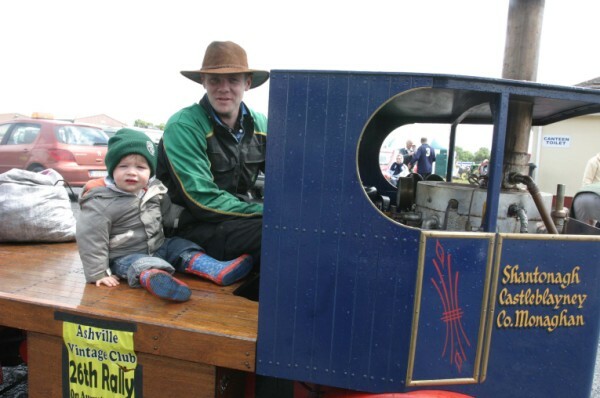 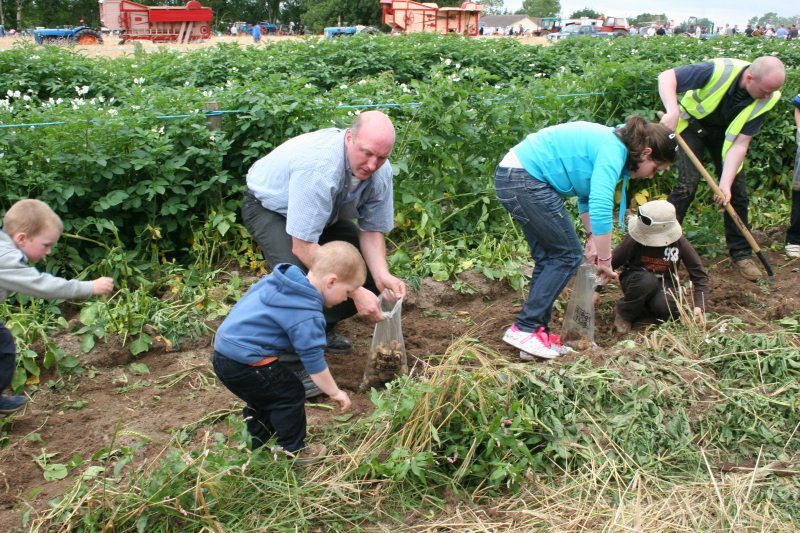 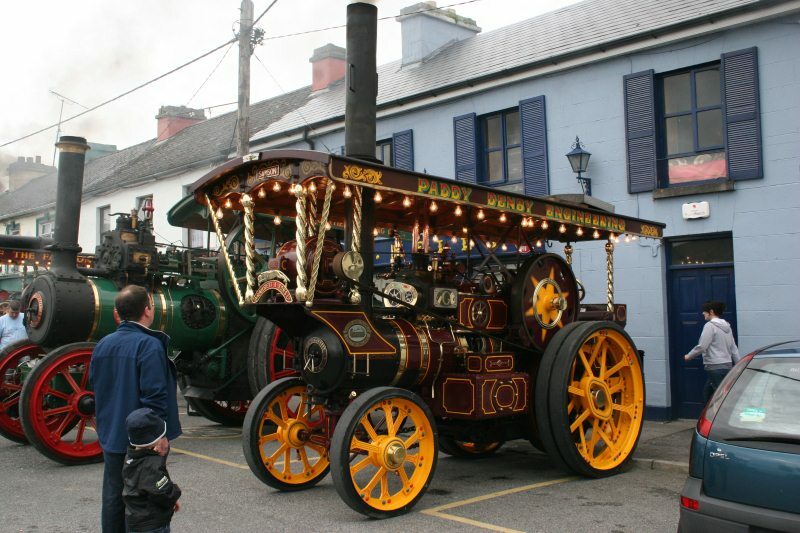 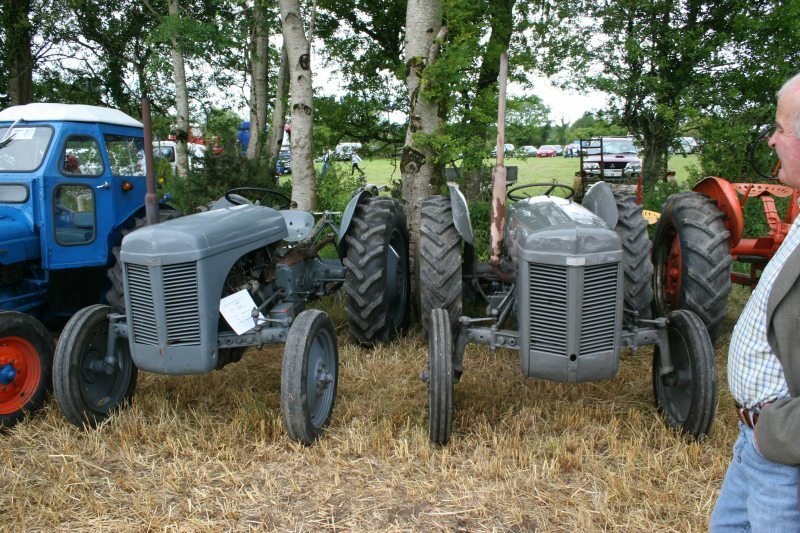 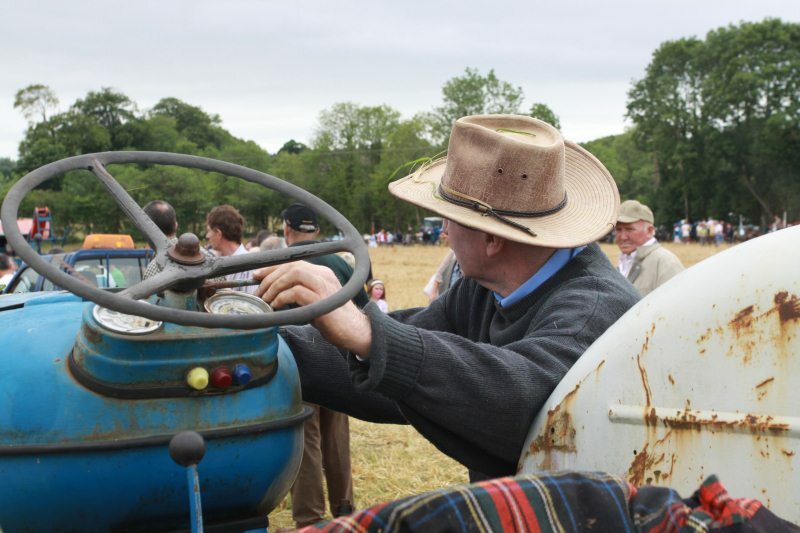 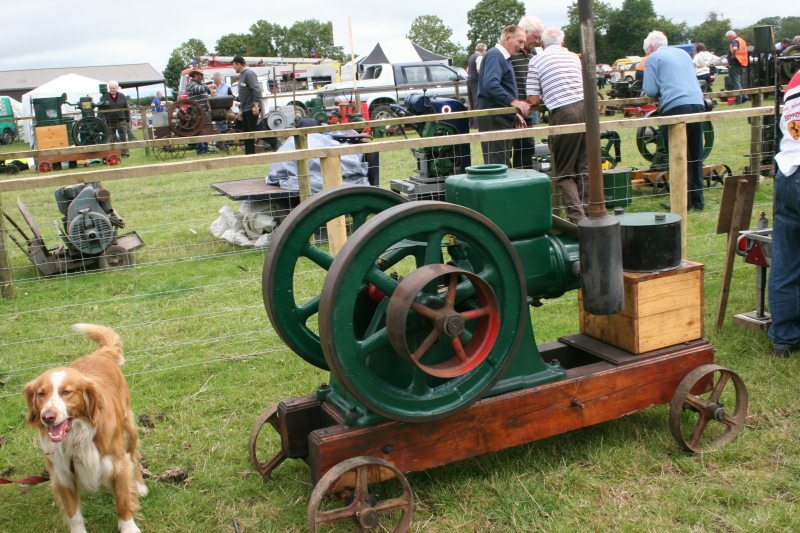 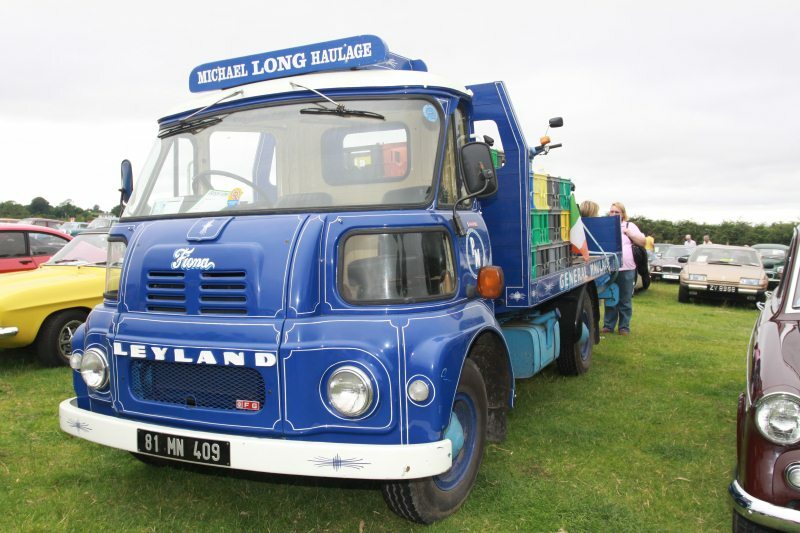 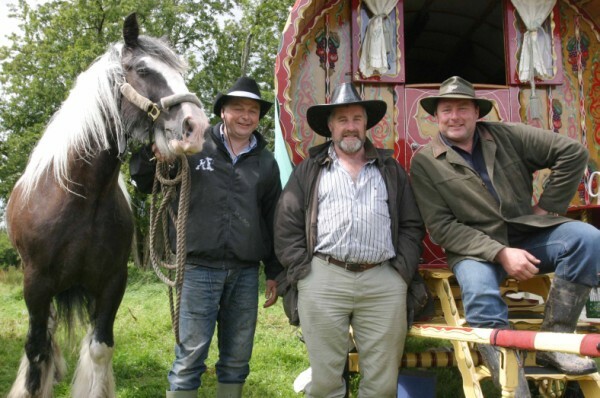 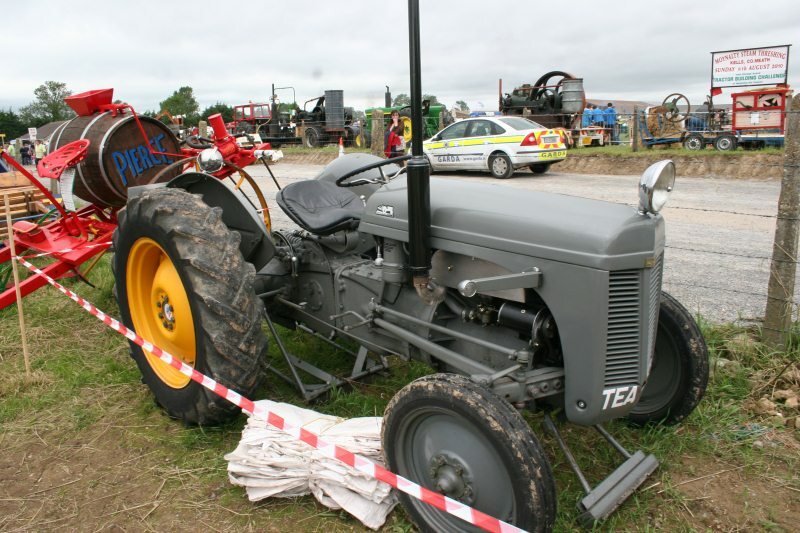 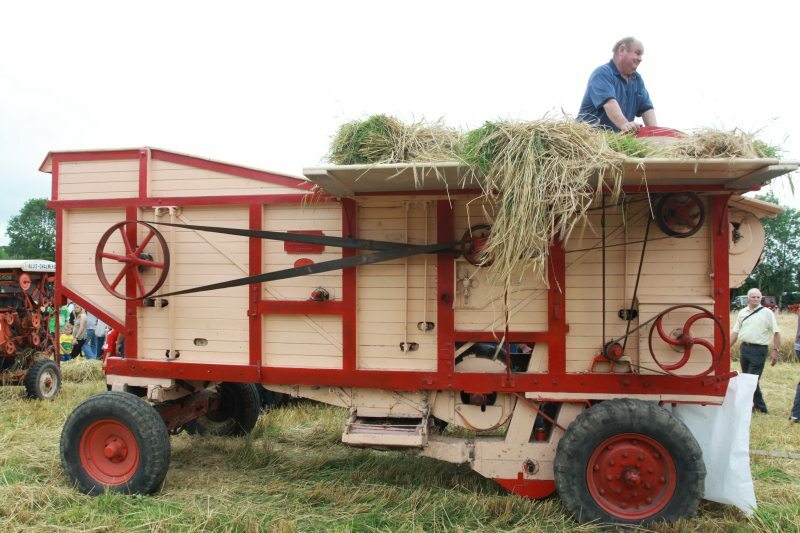 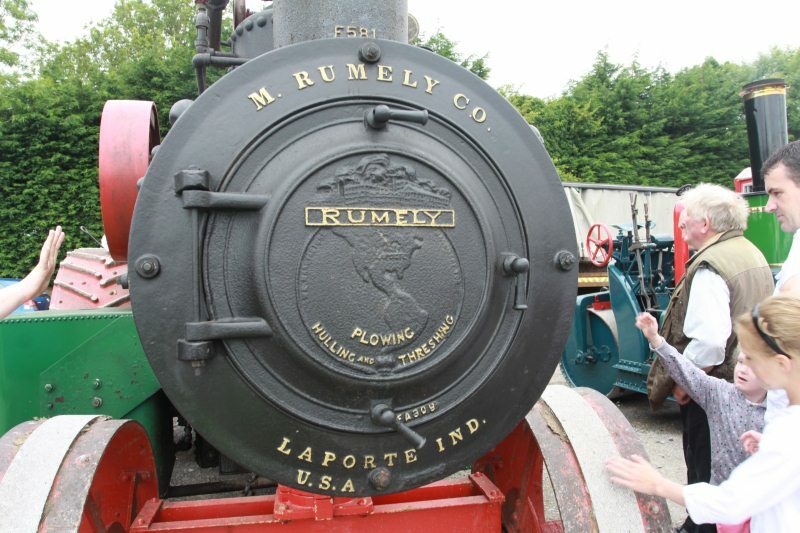 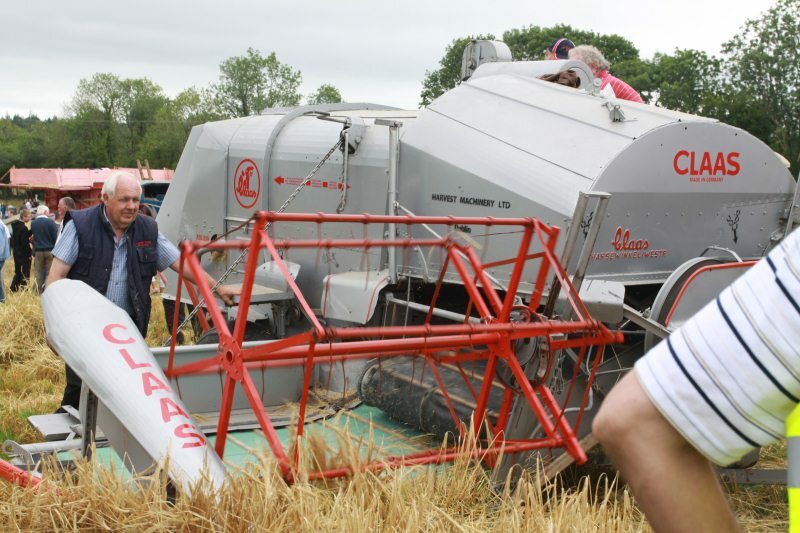 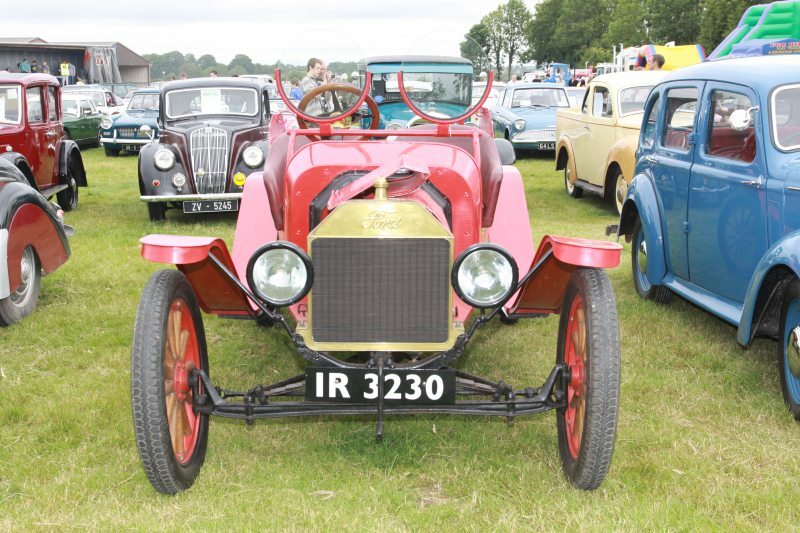 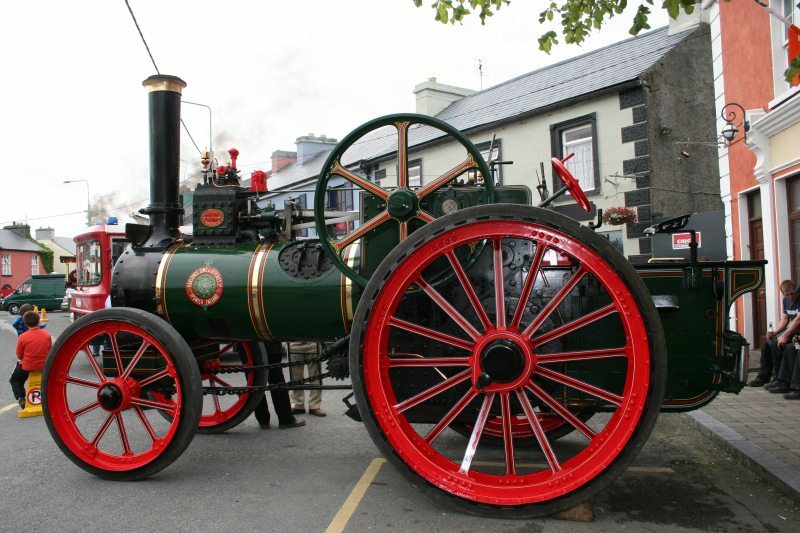 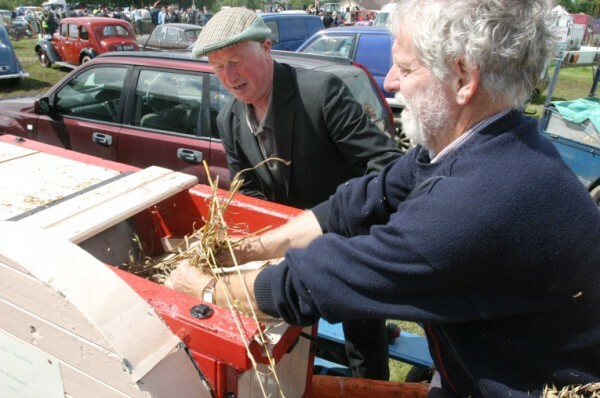 Our member interests include vintage Tractors, Cars & Machinery. 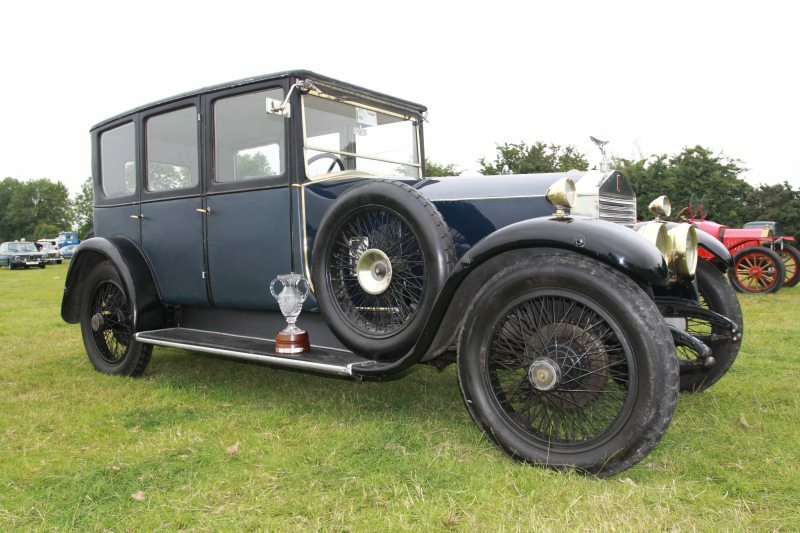 Please feel free to have a look at our website, watch our videos and view our galleries.